I am pleased to hear about your interest in studying at Southern Illinois University Edwardsville. SIUE is a vibrant, metropolitan university offering undergraduate degrees in more than 100 areas of study. 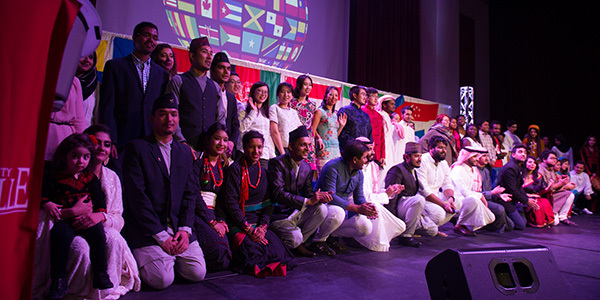 SIUE is home to nearly 400 international students and scholars from 61 nations, and the University values the contributions they make to our campus and community. We look forward to welcoming you to SIUE. If you have any questions, please call or email our international admissions team.